Henry & James is an independent estate agency that has been assisting clients in finding their dream homes since its establishment in 1950. 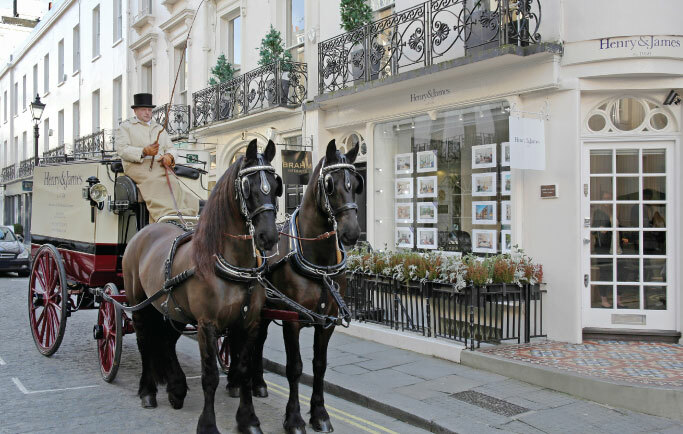 Based in the original Motcomb Street office we specialise in the finest properties across Belgravia and the surrounding Prime Central London areas. Chaired by Pierre Brahm and directed by Chief Executive, James Bailey, who is supported by an enthusiastic, conscientious and professional team, our brand has never been more respected – or more visible. We provide a bespoke service for those looking to buy or let their perfect property. 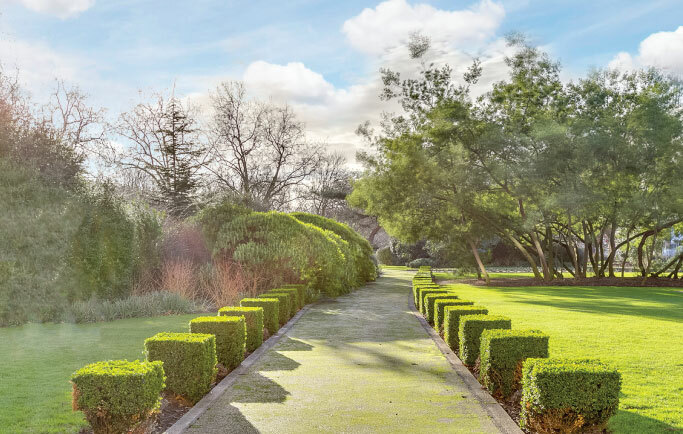 Our proactive team is renowned for being approachable with a friendly and in-depth knowledge of the local and prime central London markets. 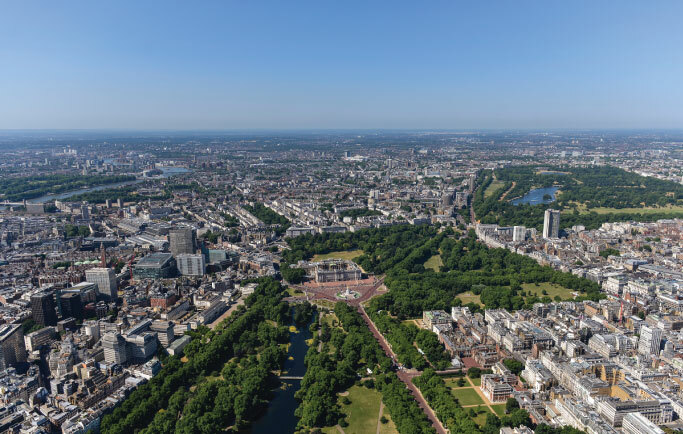 Due to our reputation for working with high net-worth individuals and our longevity in the marketplace Henry & James are regularly asked to deal with ‘off market’ properties across Belgravia and PCL; privacy and confidentiality are assured. It is a winning strategy and our commitment to detail and quality is key, ensuring a British and international audience. Our past success is a clear indication of our future commitment to our clients. Henry & James is a member of the PropertyMark Client Money Protection scheme. Discover more: Properties for sale or properties to rent. out the value of your home.